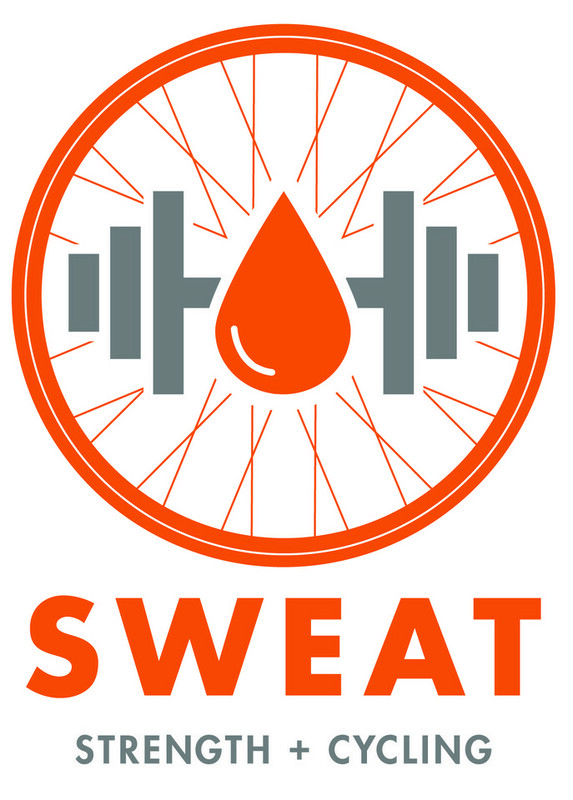 The Sweat program is more than just a circuit-training workout, it is a community. Each class is designed to be adaptive and results driven for all levels! Each class offers 20min of HIIT Cardio and 30min of Functional Strength Training, doubling your afterburn effect! No stage, no mic, no performances. We focus on individually coaching in the fun group atmosphere. True strength training with weights, bands, and stability tools. Low impact intense intervals on Assault bikes, rowers, ski erg, and Versa Climbers for effective results every class. Every workout is different, to keep your body adapting and mind entertained. Really wonderful class. Jason is truly awesome, inspiring, and friendly. He made me feel super welcome and a part of the team. I told him I was scared/nervous because I’ve been doing yoga for the last couple years and haven’t really done anything like this class in several years. He took the time to show me around and made sure to check in on me with helpful tips and support throughout the class. Can’t wait to go back! Ernesto is a great instructor. I love this class. Great instructor for a challenging workout!! Such a good class! YOU WILL SWEAT!!! Not easy, but Ashley is the best motivator!! Like the individual tips and emphasis on community - could help the latter with encouragement/light ice breaker suggestions and questions too!